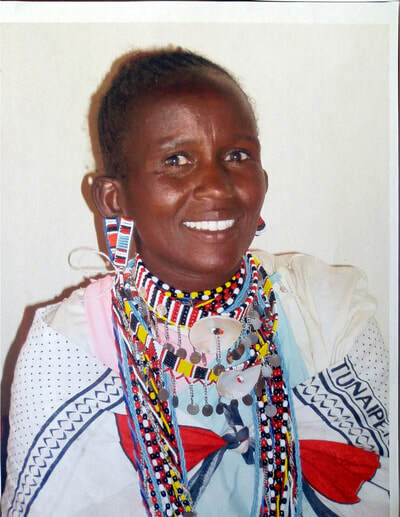 Meet the Maasai businesswomen that hand crafted the bracelets you can receive with your donation. Your donation directly impacts the lives of these women, allowing them self-sufficiency and agency to pursue their goals and support their families. We have partnered with some amazing and big-hearted organizations and people in our pursuit of this story. Carmen founded AVIH after travelling to Kenya in 2009. She saw a serious need to fight poverty through partnership rather than a hand-out. She spent time helping in Mississippi, after Hurricane Katrina, volunteering in Ecuador, leading youth groups and working in homeless shelters. 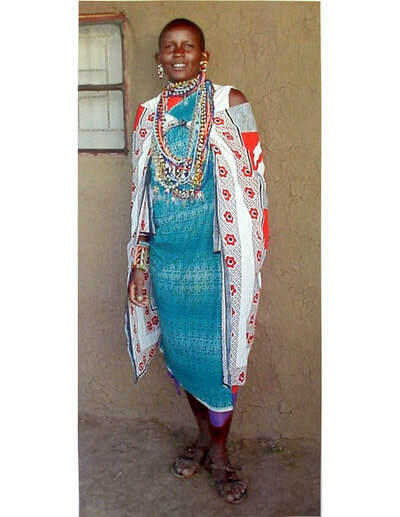 After spending much of her life in philanthropic work, meeting the Maasai touched her soul. She has made it her life commitment to find sustainable solutions facing the Amboseli region of Kenya, with a strong focus on education. Her work in Kenya has solidified the need to empower women and girls living in poverty. Currently, she sits as the director of all our programs, founded our sister company Meyelo and travels to Kenya twice a year to over see projects and continues to foster relationships with communities to be sure of accountability and trust for donors and sponsors. In 1997, Beverly Gilbert Stone visited Kenya, Africa as a volunteer with the Teachers for Africa program. 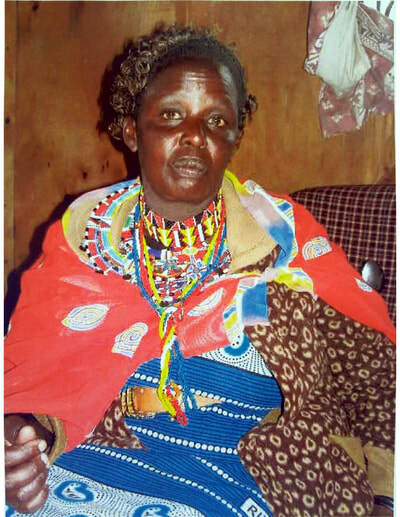 While teaching, she saw a great need for social, economic and educational opportunities for the people of Kenya. She established a small feeding program to serve some of the many street children. When she returned to the states, the needs she saw in Kenya stayed with her. Those needs led her to found Expanding Opportunities, a 501(c)3 non-profit in the United States and a Nongovernmental Organization in Kenya, Africa. In Kenya, Expanding Opportunities has grown from a small feeding program for street children to the establishment of a group home for orphaned children who otherwise would be living without adequate food, shelter, or health care, let alone able to attend school. In addition, Expanding Opportunities provides scholarships and assistance for orphaned children living with other family members. In the United States, Expanding Opportunities sells African art and crafts to assist Kenyans providing for their families, creates travel opportunities for cross-cultural exchange, and provides Camp Forest, a day and expedition camp to preserve, teach, and honor primitive and wilderness living skills from around the world. Expanding Opportunities continues to grow and develop along its main mission: increasing self-sufficiency through educational and charitable projects for people nationally and internationally. Visit www.exop.org, www.ainamoja.com, and www.campforestmaine.com for more information. Doug started working in southeastern Kenya in 2007 after a short mission trip. He partners with a group of missionaries who have been working in Kenya since 2001. Doug founded and serves as President of a nonprofit organization, Lango Baya Mission, which focuses on keeping orphans and vulnerable children in school, and providing instructional/motivational seminars for students in high school and college. Longo Baya Mission also works alongside local village leaders to provide medical care, agricultural training, animal husbandry training and water projects. Doug spends on average two months each year in Kenya working with village leaders on the community development projects they have initiated. Some of the students who were assisted in the early years are now finishing college and coming back to the villages to assist the Mission in passing on what they have learned to the next generation. Doug is excited to be working with Angelica and Alexandra on the Maasai Girl project. Get to know the non profits and organizations trailblazing female empowerment across Kenya and Tanzania where Maasai nomadic groups roam.